Already launched as an embryonal worldwide test for the Black Friday & Xmas 2017, today, UBSOUND of Italy have confirmed the definitive mass production of their premium Dreamer black-gold Limited Edition headphones thanks to their great success during the test phase. UBSOUND is an Italian company based in Milan specializing in portable audio products like IEMs and headphones. 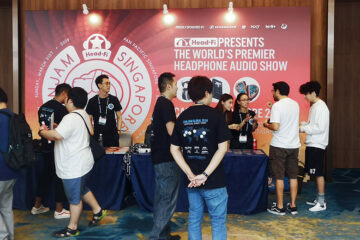 They also recently launched the new Magister IEMs which we just received and they do look and sound promising. 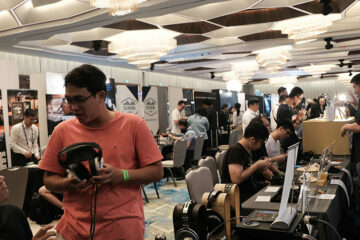 After their steady build on worldwide brand awareness thanks to their IEMs and headphones (Magister, Fighter, Smarter classic, Orchestra, Smarter Pro HD and Dreamer classic), the company began another new challenge confirming the mass production of the UBSOUND Dreamer black-gold Limited Edition headphones. 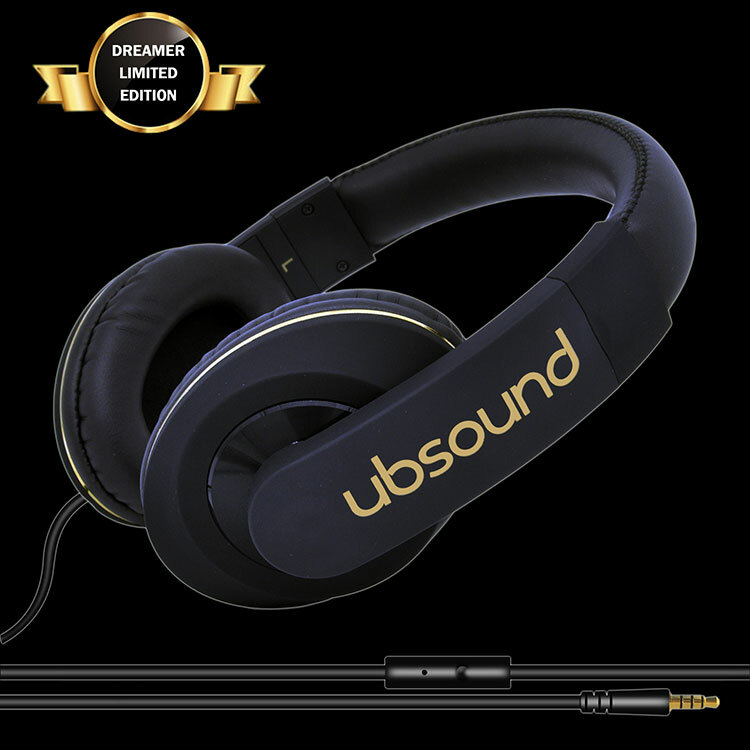 UBSOUND decided to improve several features on the new Dreamer limited edition model compared to the classic version which is still available for purchasing and one of their best sellers. 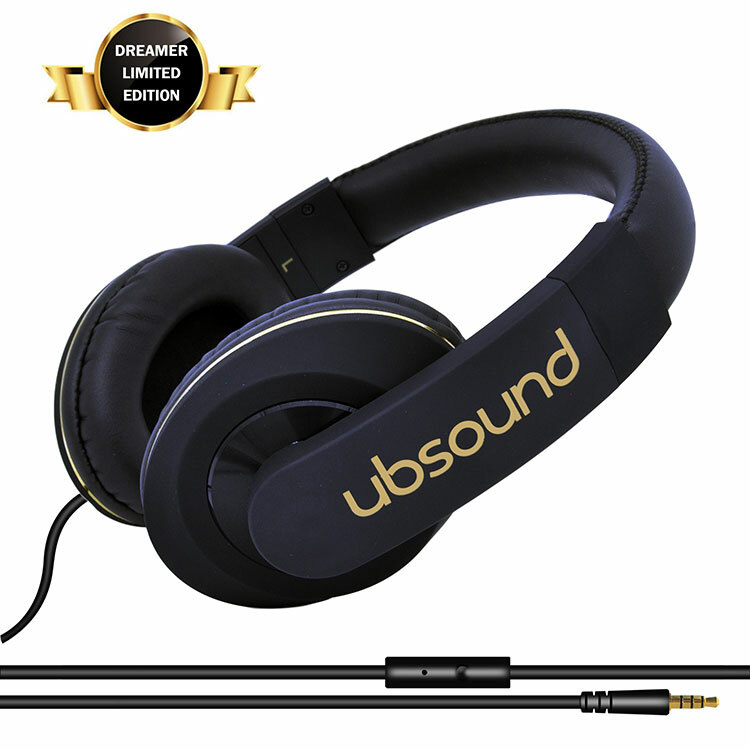 Also for this product, UBSOUND have retained their value for money ethos with a worldwide price of 49$. Indeed, for those who remember, the original price at the time of the classic model launch was 99$ but despite the high investments to improve the features on this new limited edition model, they firmly decided to drastically drop the MSRP at 49$ for both Dreamer headphones’ models. UBSOUND is still focused on a clear upcoming roadmap of products which includes a new IEMs model, DAPs, amplified DACs and amplified speakers. 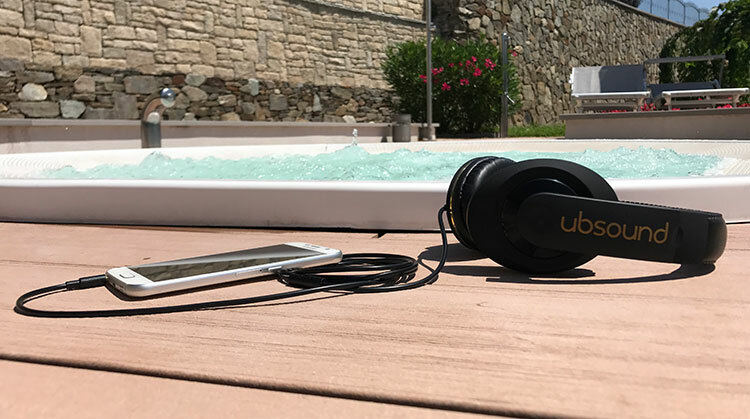 As I’m curious to know something about the new features and the main reasons for this mass-production launch, I took some time to talk with Clara Profeta, Chief Operating Officer of the UBSOUND Group. Hi Clara, nice to talk with you again. What can you tell us about UBSOUND’s decision to confirm the mass production for this Dreamer limited edition headphone? Hi Marcus, thanks as usual for your interview. Concerning your question, during the Black Friday and Christmas time 2017, we basically launched a sales test in the online worldwide market with a considerable quantity of this new headphone. Frankly speaking, it was obviously a risk to launch a limited edition of a headphone already launched in 2015. However, due to its several technical and finishing improvements it was a real goal in our humble opinion. Indeed the sales have been higher than our forecast and also the customers’ feedback was very satisfactory. Moreover, I think it’s always a risk anyway to launch a new audio product in this worldwide market phase against many other headphones’ brands and models with a price point under 100$, so the idea of launching a limited edition of an already appreciated model like the Dreamer classic perhaps was not so risky at the end of the day. Also, with this special soft-touch silky finishing and the lovely matte black & gold color, we conquered an important market share even inside the female audience as this headphone looks so good and perfectly matches with feminine clothing. Although we had a high demand from men as well. Therefore, carefully looking at the sales figures, we decided to launch the standard mass production of these new Dreamer limited edition headphones. It sounds good. By the way, why didn’t you use a crowdfunding platform for this sales test? To be quite frank, as a vendor-brand we generally don’t like the crowdfunding system although we already used that method in the past. Until we can autonomously finance our projects we prefer to launch them with a standard sales approach. Also, using crowdfunding platforms, you can’t simultaneously sell the new product on real large e-commerce platforms like Amazon worldwide for instance, which give us a huge brand visibility and immediate great results in terms of sales. Those are the main reasons. Clear. What can you tell us about the improvements mentioned above implemented on this new limited edition headphone, compared to the original Dreamer classic model? Several features have been added to this new model. I would separate them into 2 topics. 1) In terms of design and finishing: the headband and the earcups-cushion are entirely covered with black soft simulated leather (not grey as the classic model). All the external parts are matte black colored and made with a special rubber painting finishing which gives an astonishing soft-touch effect once handled (not transparent shiny painting finishing as the classic model). The earcups cushion padding is softer than the classic model, giving a more comfortable fit even if used for several hours. 2) Technically speaking: the wire has been changed to a new one more robust in terms of quality. The remote control-microphone has been improved in terms of performances and robustness. The HD 40mm independent dynamic drivers have been improved with a better sound quality and an acoustic signature still slightly v-shaped but gaining a bit more sound details in the midrange segment. Last question, Clara: did you implement the same improvements on the classic Dreamer still available on the market and, as you stated, a best seller? As far as concerning the design, the only feature implemented is the softer earcups cushion padding. Instead, regarding the technical features, we obviously improved the classic Dreamer too implementing all the new details explained about the new Dreamer limited edition.